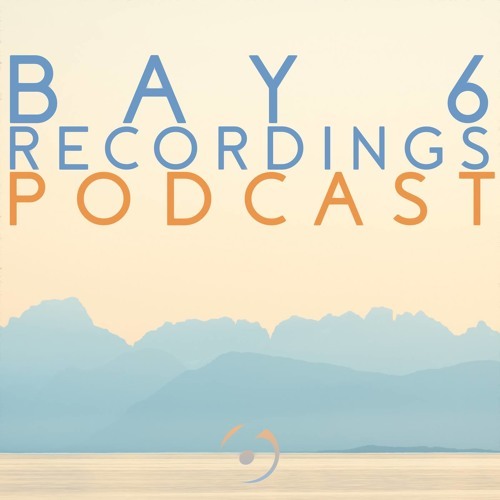 Dojo boss Hex steps up to the decks to deliver the third instalment of the Bay 6 Recordings podcast! Featuring 70 minutes of D&B rollers, the selection focuses on deeper liquid styles with some techier cuts thrown in for good measure. 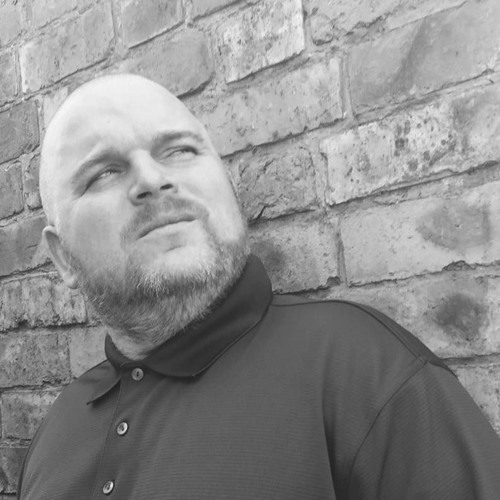 Spanning classics, new releases and some unreleased music as well as plenty of Hex productions, look out for some exclusives that you can’t hear anywhere else! If you’re enjoying the mix, make sure to go and grab Hex’s latest work for Detached Audio, This Snare.